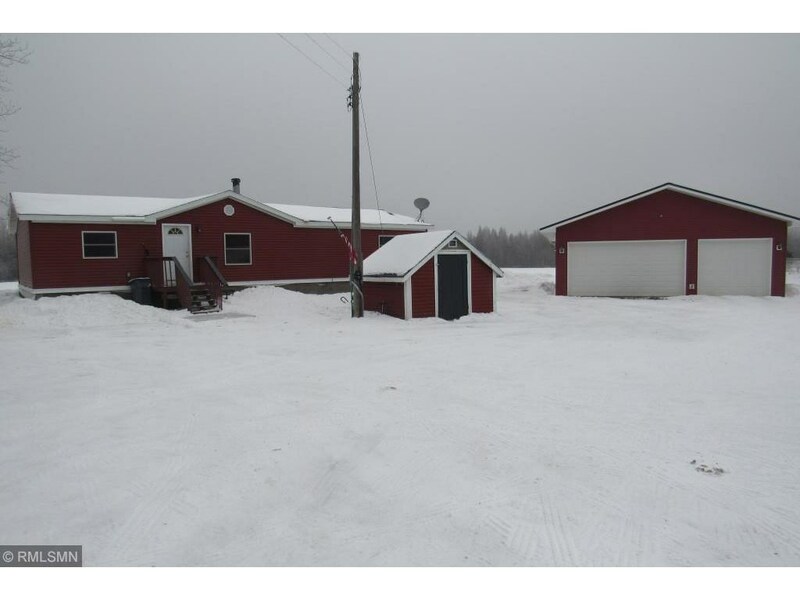 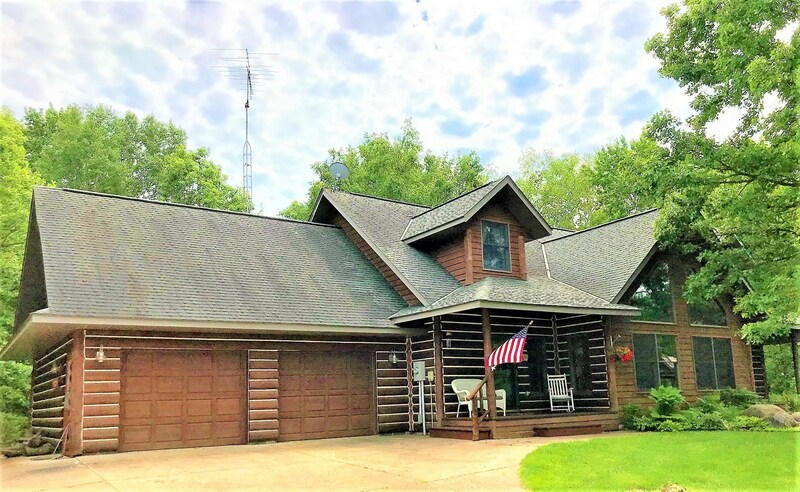 Year Around Kabetogama Cabin - Reduced! 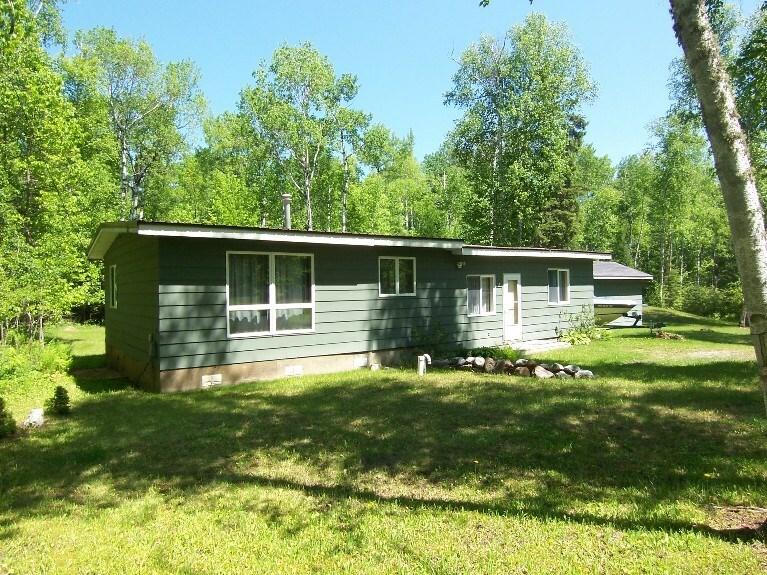 Northwoods retreat! 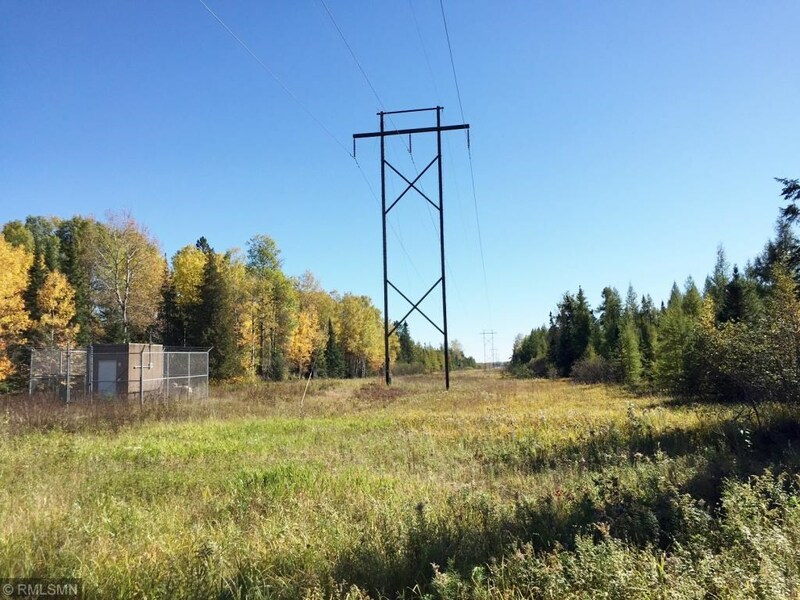 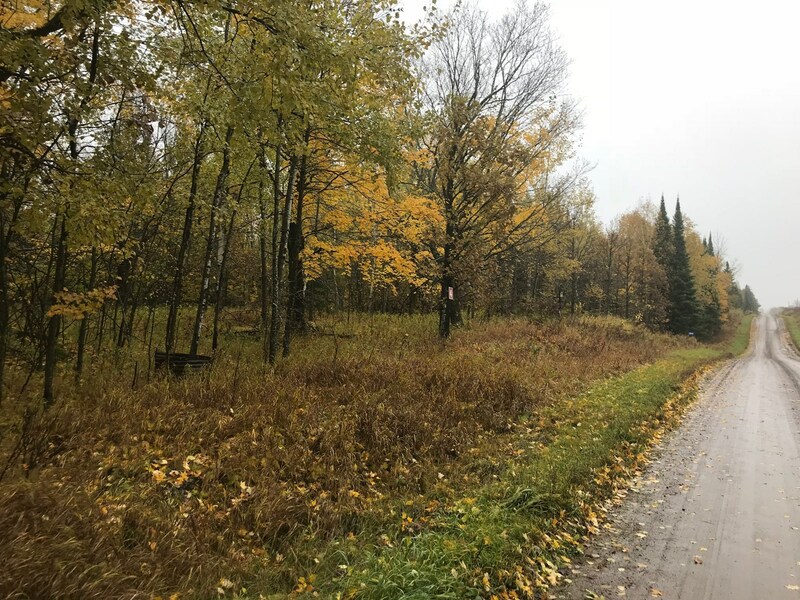 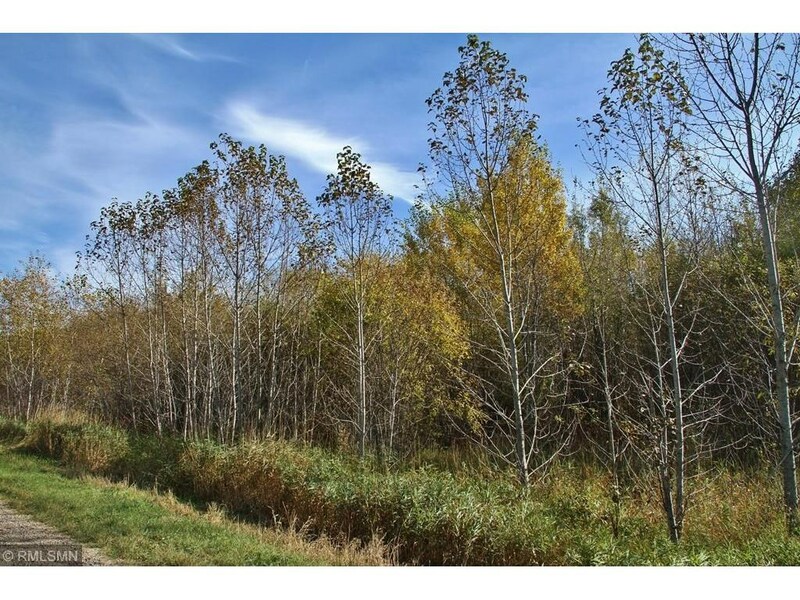 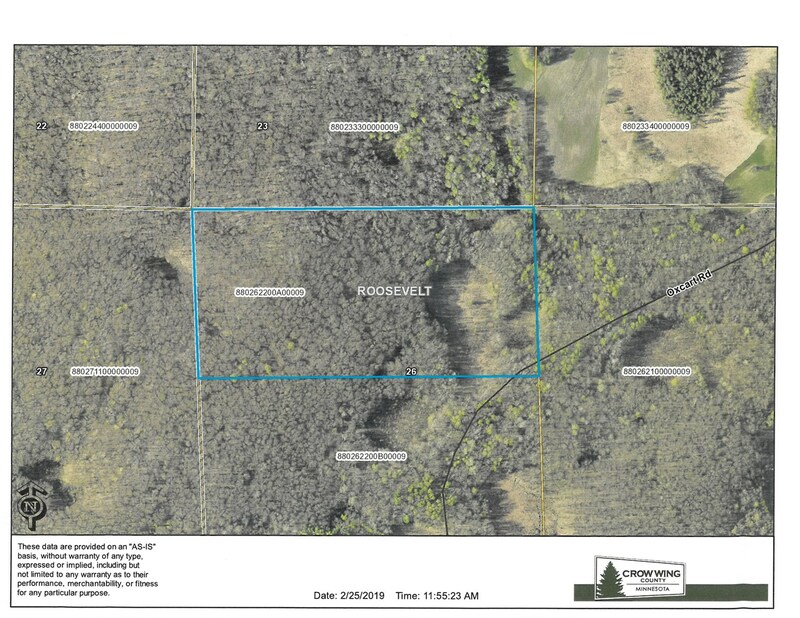 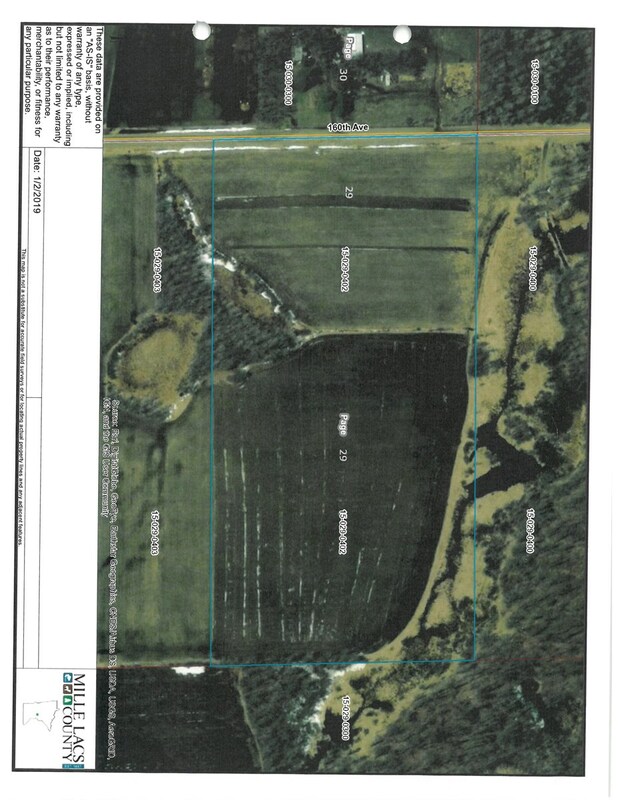 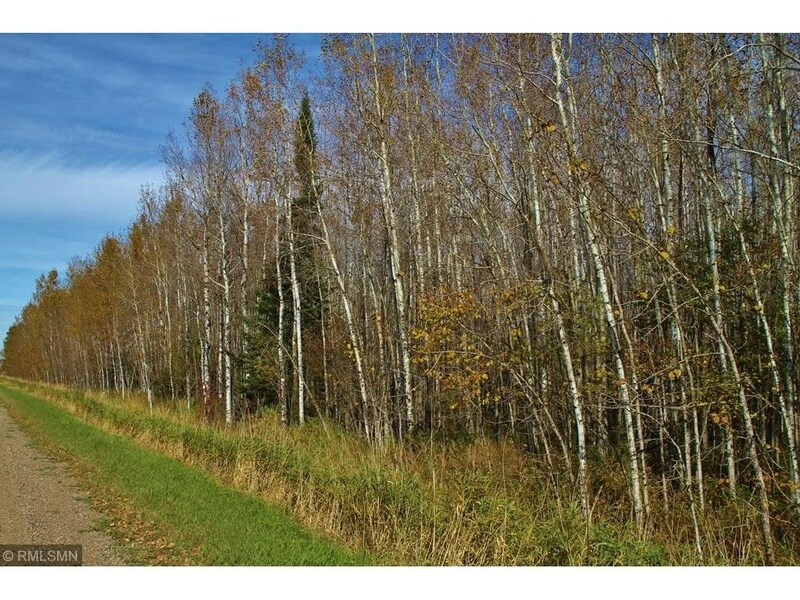 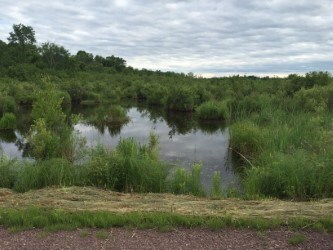 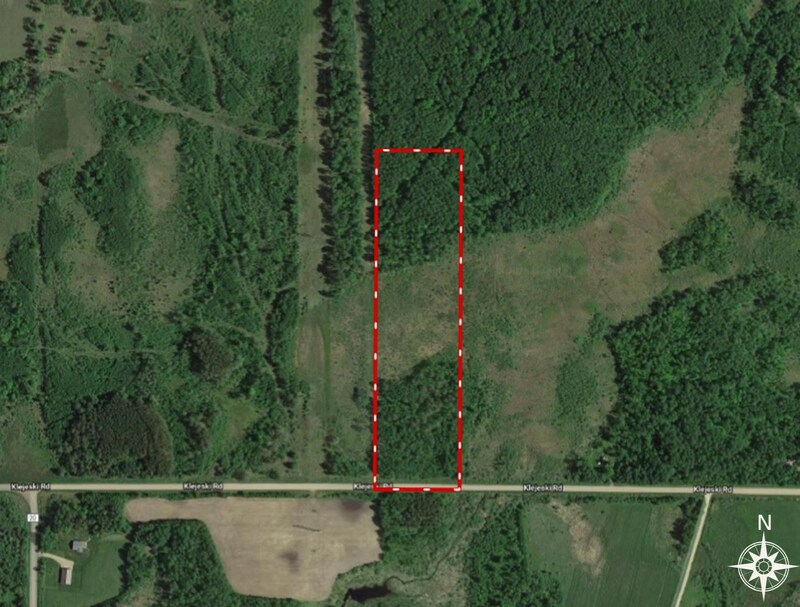 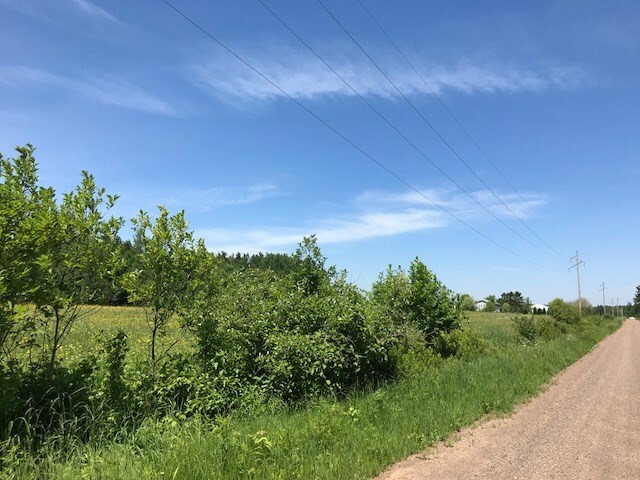 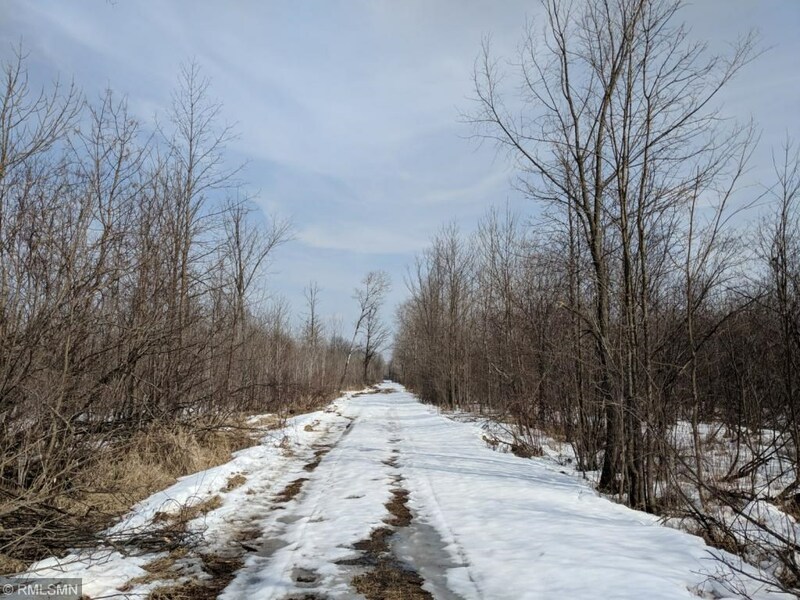 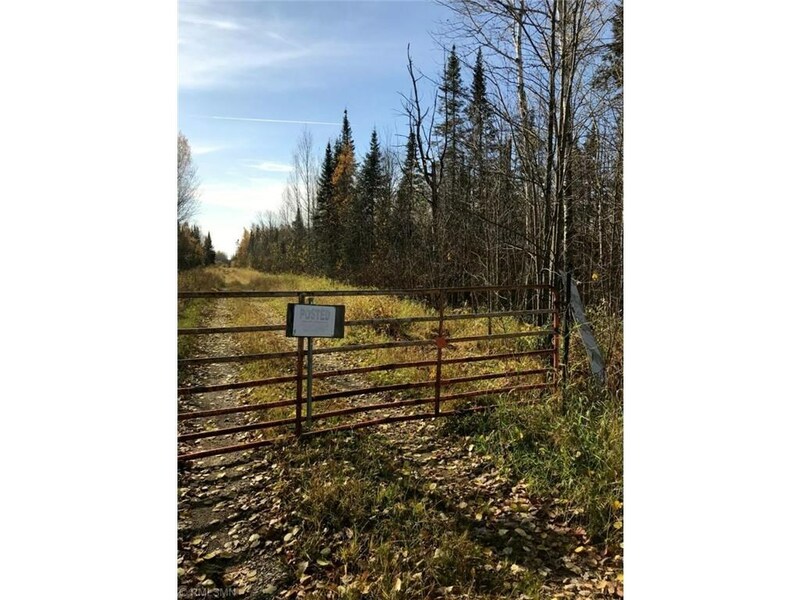 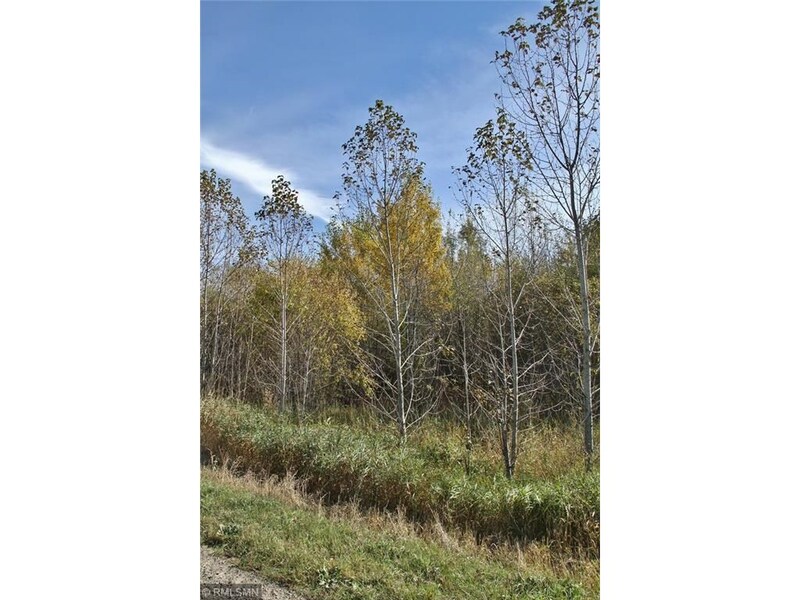 River property w/ 80 acres, trails, Moose Lake, Carlton Co.
Beautiful surveyed river lot with a cleared building site.